Varanasi is noted worldwide for being one of the oldest living cities on earth. 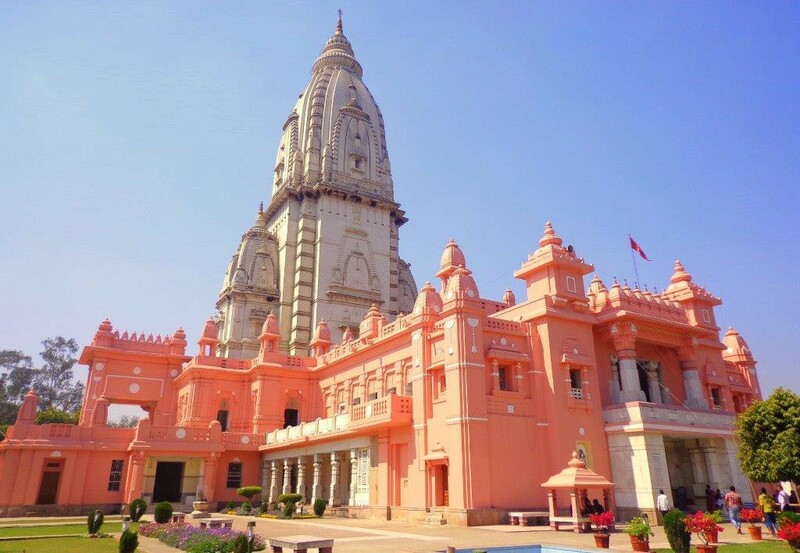 Today, Varanasi also called Benaras or Kashi is not just a tourist spot but is an important pilgrimage spot for Hindus. 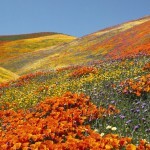 It is a land of temples, the city of Lord Shiva, and the sacred River Ganges runs through it like the nerves in a body. The city attracts thousands of pilgrims, tourists, and even more number of photo enthusiasts here. 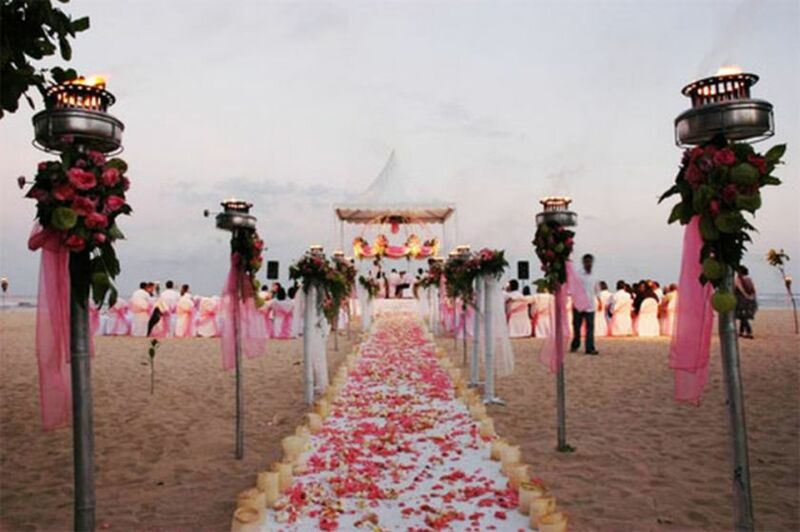 Not only that but Varanasi has reasons galore for it to be explored. 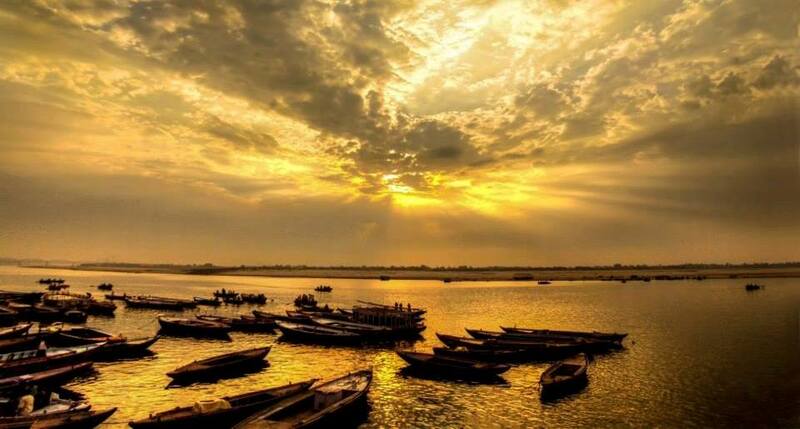 Here are a few reasons why one should visit Varanasi. 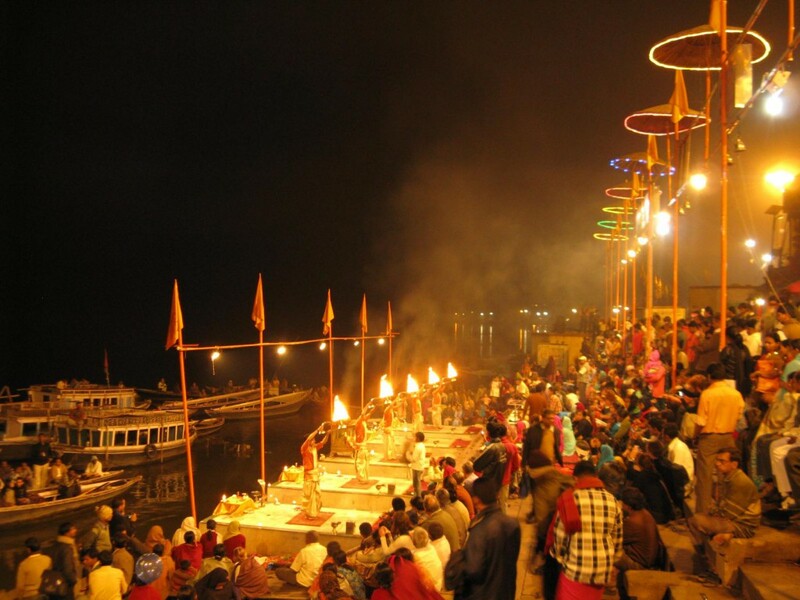 The Ganga Aarti in Varanasi is a spectacle of sorts and it attracts thousands of international tourists and locals. Ganga Aarti (river worship ritual) is held every day, be it rain or sun. This event is a great opportunity for photography enthusiasts. Good to know: Assi Ghat and Dashashwamedha Ghat are best venues to sight the aarti ceremony. Varanasi is recognized as the “City of Music” by UNESCO. Classical music echoes everywhere here, and literally. The city has produced many noted music maestros. 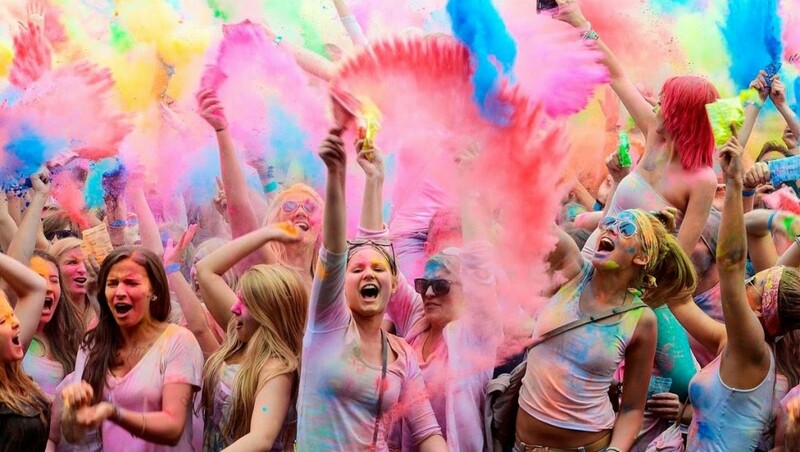 One of the most immersive experiences in the city after religion is perhaps music. 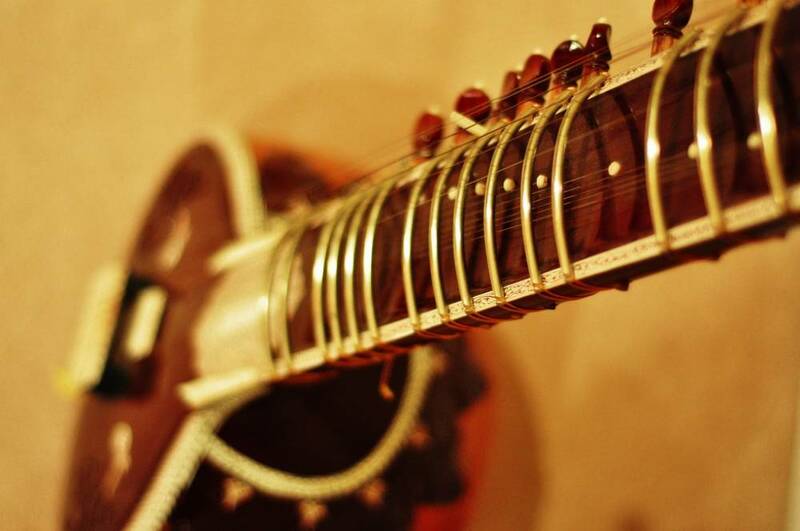 Good to know: Varanasi produces some of the finest hand-made musical instruments. You may pick one of your favorite. 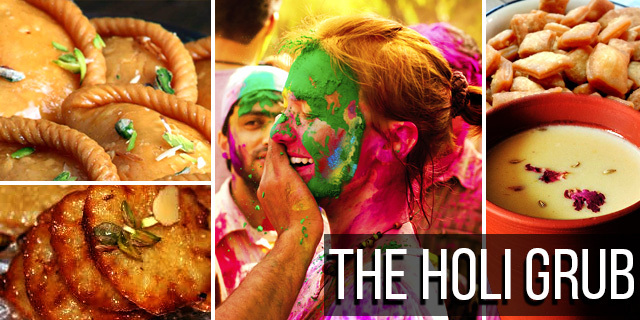 Varanasi is famous for its street food offering mouth watering delicacies to relish. Start early in the morning to sample tasty delicacies fresh from the oven. 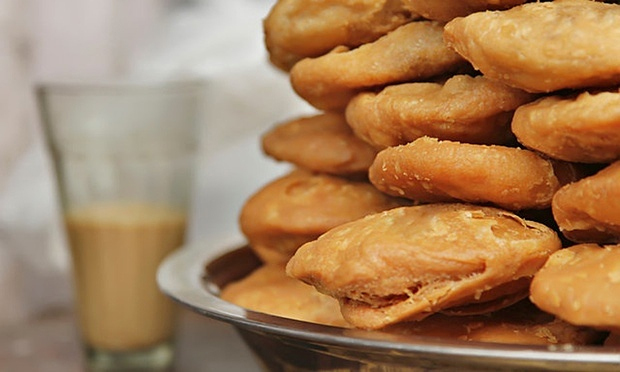 Good to know: Try Varanasi special Malaiyo, a winter delicacy. 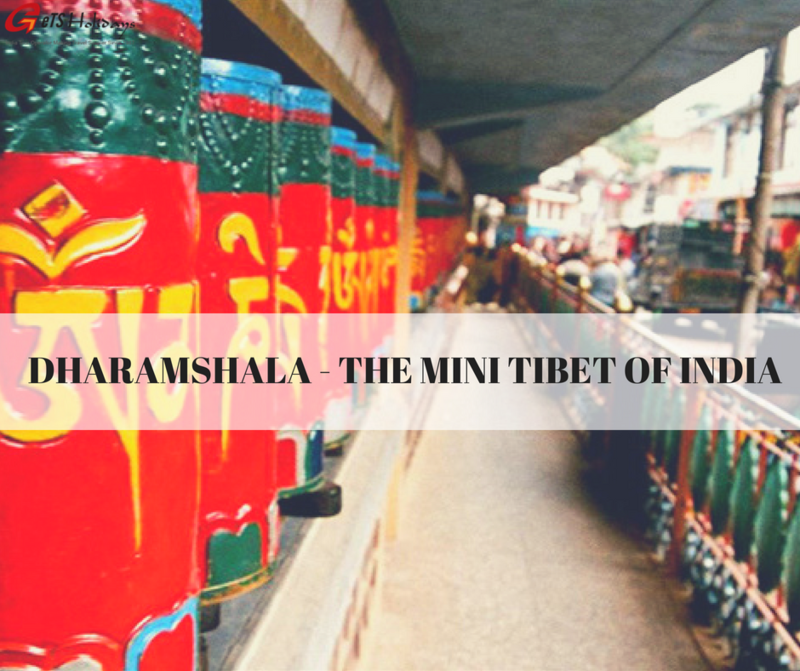 This city is dotted with numerous temples, some of them several centuries old. There are old forts as well that bears the marks of bygone eras. Architecture lovers can have a great time exploring these edifices here. Good to know: Visit Kashi Vishwanath Temple, and 18th century Ramnagar Fort which is an excellent museum exhibiting vintage delights. There is a sea of shops to enjoy shopping in this city, many of them hidden in its narrow lanes and alleyways. Popular items to buy are silk, wood works, brass works, copper vessels, carpets, etc. 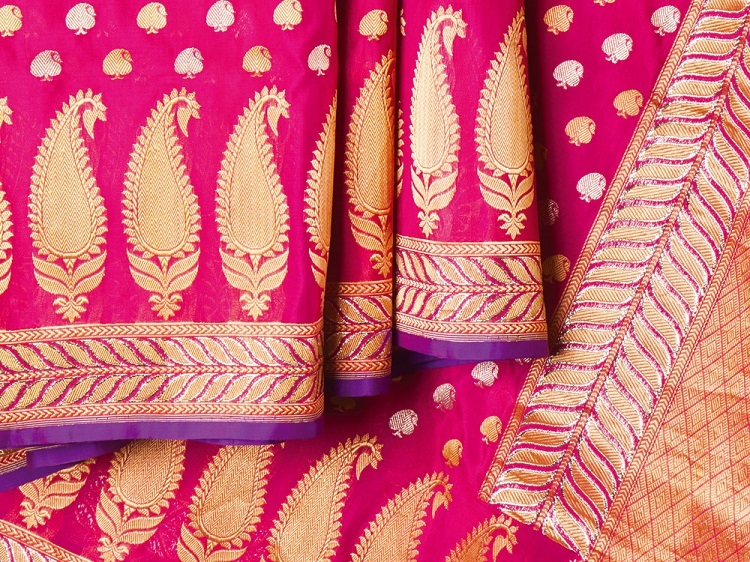 Good to know: Search for Banarasi silk products, one of the finest silks in India. 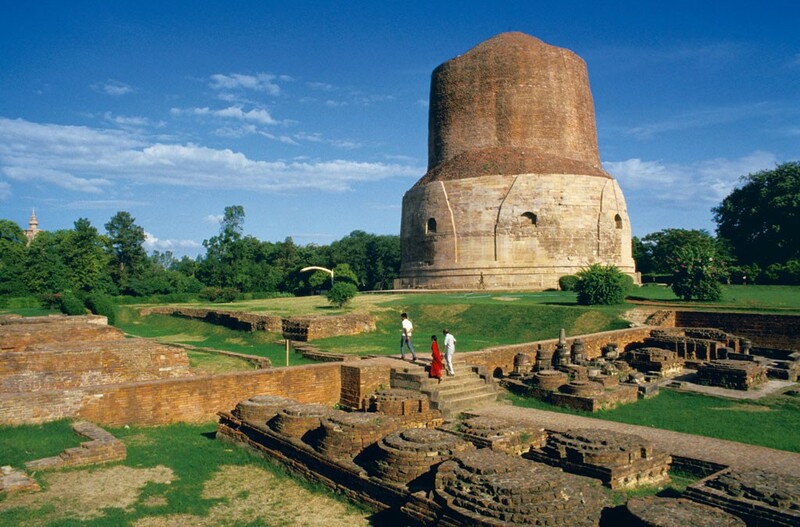 Just 10 km away from Varanasi is Sarnath, an important Buddhist pilgrimage spot. This much revered ancient holy site is where Lord Buddha first preached after he attained enlightenment. Taking a cruise on the River Ganges is an experience in itself. A sunrise or sunset boat ride is aesthetically pleasing. Good to know: Hire a boat and watch the Ganga Aarti from the river for amazing view of the rituals. 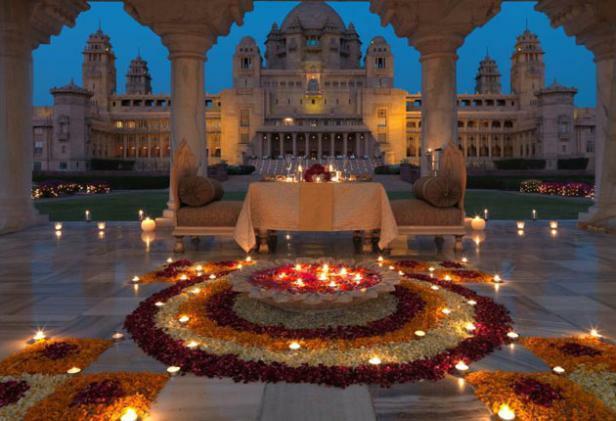 These are just some of the highlights, as there are more surprises to be experienced and witnessed of this intriguing city of India.